The last thing any homeowner wants to have to deal with is septic system issues. A flooded drainfiled, backflowing effluent, unbecoming odors and more can all impede your quality of life and leave you paying for more serious issues in the end. Higganum Septic Tank Co. is here to help prevent issues like this and make sure your septic system is always running at peak efficiency and performance. 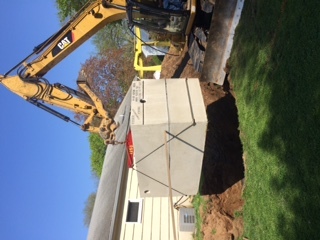 Sep tic tank installation: For new installations, we will work with your choice in architect or contractor to ensure that your septic system is up to code and built to last. We take care of the entire installation process, from excavation and land grading, to system placement and drainfield layout. Our goal is operational efficiency and environmental safety. Septic pumping: Your tank requires pumping at regular intervals to stay functional, however too much pumping could taint the bacterial ecosystem, rendering your tank less efficient. 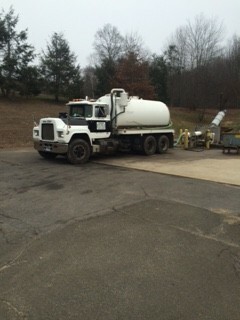 To determine a proper septic pumping schedule and have your tank pumped by an expert, give us a call! 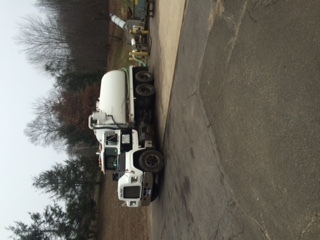 Septic tank cleaning: After years of use and abuse, your septic tank is going to need a thorough cleaning. 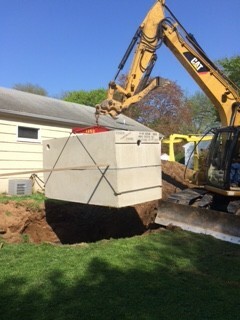 For safe, effective and thorough septic tank cleaning in Higganum, CT, trust Higganum Septic Tank Co. We have a depth of experience and can help make recommendations to keep your tank cleaner for longer. Septic repair: Septic troubles can vary and the root problem isn’t always immediately discernible. Our experts will get to the bottom of issues big and small, to provide you with lasting repairs that are affordable and inclusive. From your tank to your drainfield and everywhere in between, we’re your first and only call for septic repair. Septic real estate inspections: Before you buy a home or property, make sure you have a septic real estate inspection undertaken, to discern the quality of the septic system. Our contractors are adept at assessing the total integrity of a system, to make sure you have all of the information you need before you sign on the dotted line. 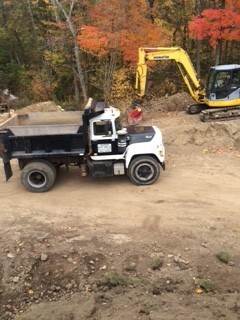 If you require any of the services listed above or have questions regarding your septic system, please don’t hesitate to contact us today by calling 860-345-2590. From simple inspections and routine maintenance to full septic tank cleaning in Higganum, CT, we’re here to help! "Knowledgeable, dependable, honest, friendly. These are just a few of the words that come to mind to describe Higganum Septic. We've used t..."
January 5, 2018 Kevin M.
"Used them for a pump-out and tank inspection when purchasing a home. John and Willie were great - Explained how the entire tank and field wa..."
"Great reliable honest company bill originally installed my septic at my house in 1987 fast courteous service very dependable"
"I had the pleasure of meeting John when he inspected my septic tank for the purchase of my new home. He was nice enough to explain how the s..."
"Honest, reliable, professional as well as a pleasure to work with. They are quick to respond and very reasonable in their charges."